One of the most important tasks for a beekeeper, beginner or experienced, is obtaining bees. This timely meeting will cover the ways beeks can order their bees in time for the spring nectar flow. Mr. Jimmy Earl Cooley will talk about his recent infestation of wax moth in one of his hive. On this rainy day, Microscopy was in order, and a big discovery was made here at the Treefarm. A ten flower sampling of Tickweed Sunflowers (the yellow flowers similar to Swamp Sunflowers) revealed that they were occupied with Minute Pirate Bugs (Orius insidiosus). OK, the big deal is that on the micro level these predators are indicated to be in heavy levels to control two spotted spider mites, European Red mites, most aphids, thrips, white flies, European corn borers, and even small caterpillars. To the average farm this is good info. Don’t mow all of those pretty yellow flowers that are blooming everywhere now. They are loaded with beneficial wasps, bees, and micro pirate bugs, that all consume pests. George Giltner wears several hats. He is a Tree Farmer and manages his trees sustainably. He is also a Louisiana Master Gardeners and a self-taught entomologist. Fall is the time of year to notice yellow-necked caterpillars, Datana spp. The head is black followed with a yellow to orange neck. 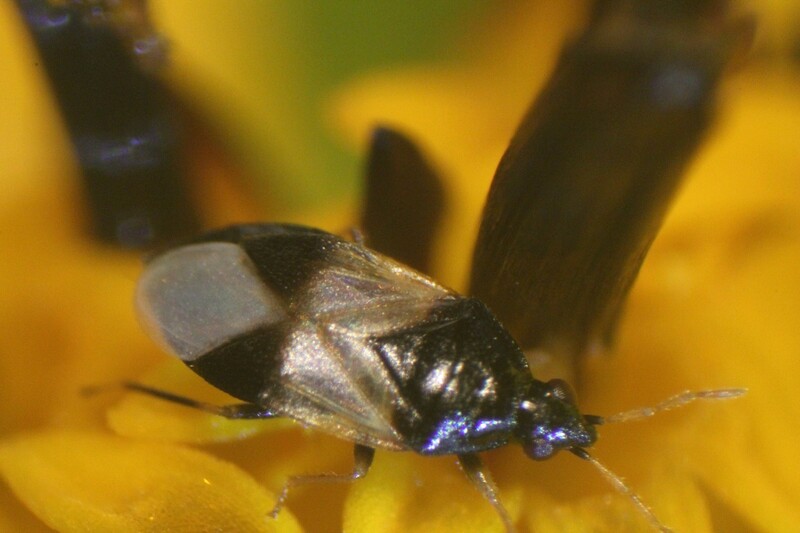 The body is black with 4 longitudinal yellow lines on each side. White long hairs cover the 2-inch mature caterpillar body. A behavior characteristic, which also helps to ID this caterpillar, is the “C” or “U” shaped arching of the body when it is disturbed. Another behavioral characteristic is their group feeding, as large numbers are found on individual branches. Check your blueberry bushes at least every two weeks from August till late fall. Treat bushes with Bt or Spinosad, or mechanically remove, or prune for control. 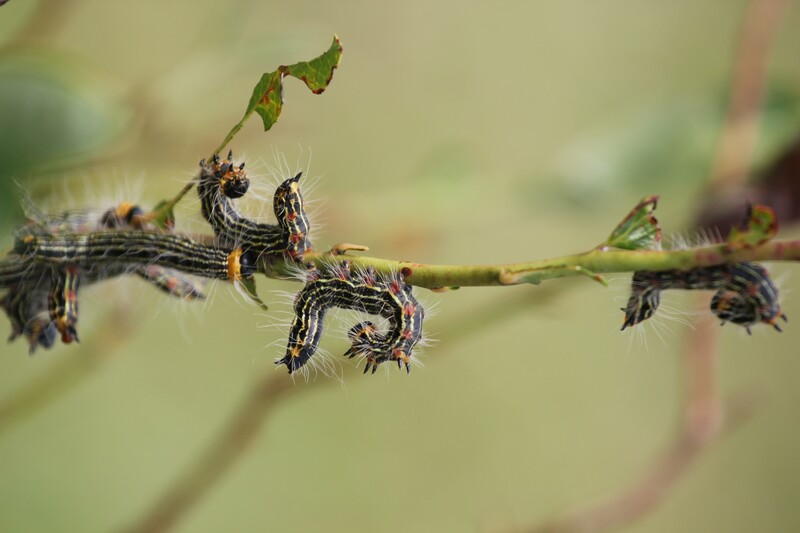 These voracious feeders can entirely defoliate small bushes. This extensive defoliation will retard the growth of the blueberry bush, but it usually does not kill it due to late season leaf fall anyway. However if repeated yearly defoliations are allowed to occur, the bushes may die. 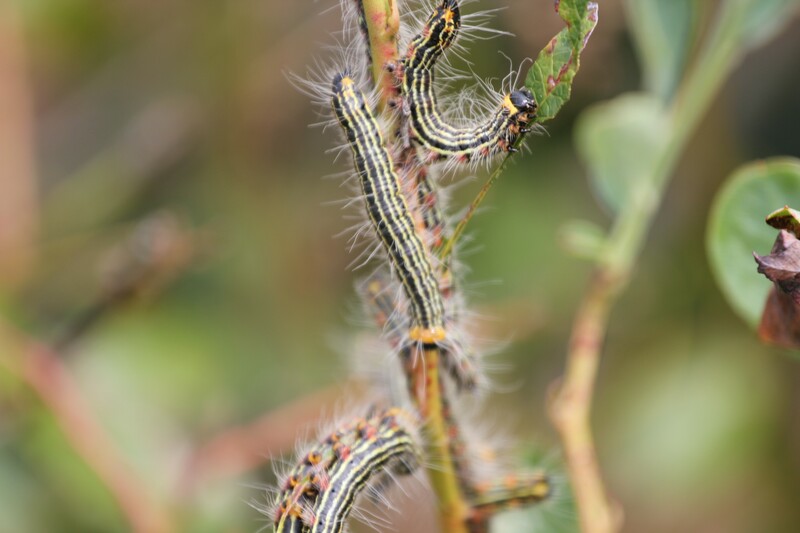 In late fall the caterpillars leave the foliage, enter the soil and pupate for the winter. Other trees and bushes affected include pecans, hickories, walnuts, apple, maple, elm, cherry, witch-hazel, and azalea. 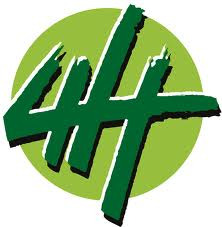 Usually no treatment is required for these trees and bushes due to natural predators including birds and predatory insects. Tachinid flies, especially Winthemia datanae, is the most common predator (Craighead, F.C. 1949. Insect Enemies of Eastern Forests. USDA Misc. Publ. #657. 679pp.). Image 1: The “C” or “U” shaped posture when disturbed helps to identify yellow-necked caterpillar. 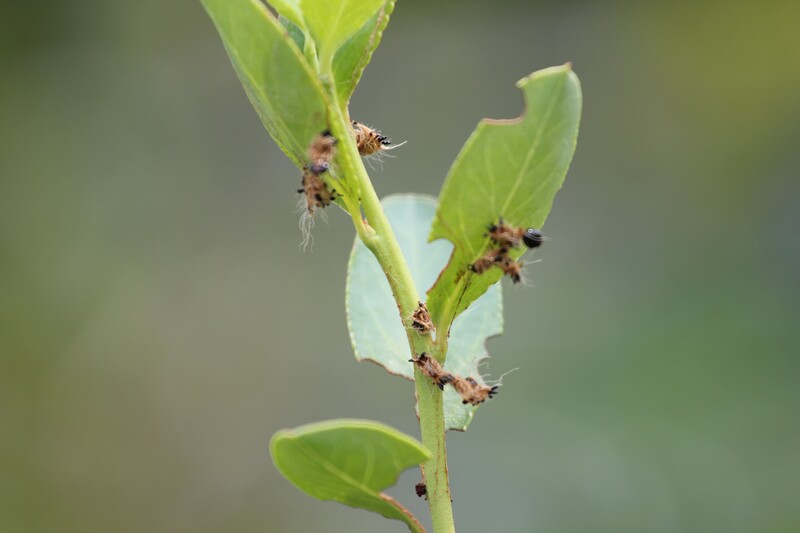 Image 2: Yellow necked caterpillars on Blueberry, Photo by George Giltner (August – 2015). Image 3: Remains of yellow necked caterpillars after predatory insect control. Most of us have heard about the destructive effects of the Emerald Ash Borer. This pest is metallic green, ½ inch long and 1/8 inch wide. It lays eggs on the bark of ash trees in spring, which hatch into larvae that invade the cambium, between the bark and the wood. This inner bark feeding essentially cuts off the nutrient supply to the tree’s root system. Ash trees will die within two years of an invasion. EAB is now labeled as the most destructive forest pest ever seen in North America. We have a wasp on our side that is providing an early warning system for detection of the EAB. This native ground-nesting wasp, Cerceris fumipennis uses EAB and native beetles called buprestids as paralyzed food for its larvae in underground nests. Since the wasp will not sting us, even when handled, you can capture the paralyzed beetles. You may even capture other newly-arrived buprestids, like the European Oak Borer. Contact the Louisiana State Arthropod Museum thru www.lsuinsects.org/cerceris/LSUwaspWatcher@gmail.com. Also go to www.lsuinsects.org/cerceris/LA_waspwatcher_program.pdf for more information on this Bio-surveillance program. It is about the size of common yellow jacket wasps, however these are not the aggressive social wasps like ground yellow jackets that attack intruders in mass. It has dark blue/black wings. Unlike yellow jackets, the body is primarily black with only a few yellow markings. A conspicuous single broad yellow band encircles the front of the abdomen. It is a solitary ground-nesting wasp. A neighborhood of single entry nests will occupy an informal colony of nests. Entrance holes are about the size of a pencil. 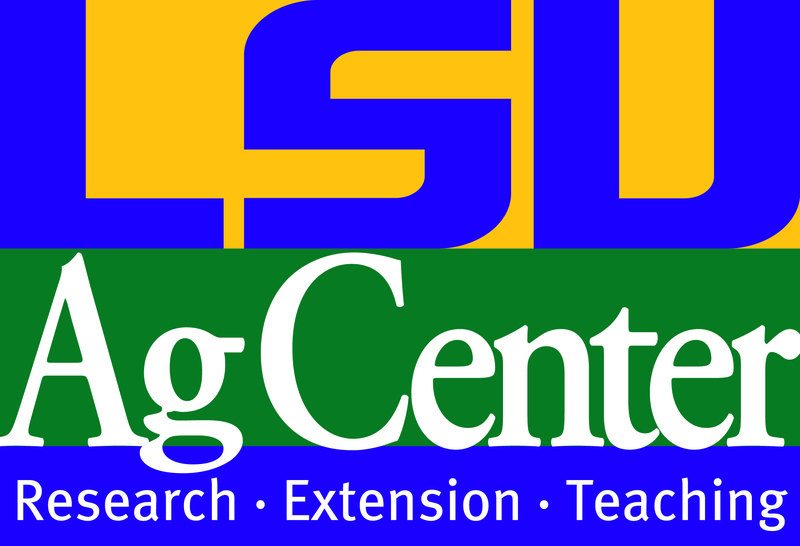 Mr. George Giltner is an Advanced Master Gardener and Tree Farmer in Beauregard Parish, LA. George is also a self-taught entomologist and write about insects in his “Battle of the Bugs” Series. Overwhelming evidence from numerous researchers is now showing a connection between better health, and a complex and diverse microbial symbiote in the large intestine. Garden vegetables play a major role in driving the “symbiote” toward a healthy composition (1). Eat big MAC’s (Microbiota Accessible Carbohydrates) which are dietary fiber to feed the beneficial bacteria, Bacteroides (2). The gut bugs love the soluble dietary fiber, oligosaccharides (3 – 9 sugar unit molecules) that come from garden vegetables, fruits, beans and peas, and nuts. Colon bacteria rapidly ferment this food into smaller units for absorption. The longer non-starch polysaccharides (10 -100 sugar unit molecules) come from pectin in fruits, inulin in onions, and other plant-manufactured sources. These are converted into important Short-Chain Fatty Acids (SCFA’s) like vinegar, which lowers inflammation, reduces risks of infection, stabilizes blood sugar, and lowers triglycerides and LDL’s. The indigestible polysaccharides and 100+ sugar unit molecules like cellulose keep us regular by passing thru the digestive system. The prevailing theory of microbial research is that lack of dietary fiber has shifted man’s colon microbes toward Fermicutes (fat-producing bacteria) that has resulted in an increase in modern Western diseases (3). An example – In 1992-94, the U.S. government, American Diabetes Association, and the American Heart Association (AHA) endorsed a high-carb, low–fat diet. Soon after, the rate of diabetes has exploded between 1997 – 2007, by doubling (CDC, Diabetes Report Card, 2012). Oops, now the AHA recommends a pro-vegetarian diet. It is high in fruits, vegetables, whole grains, legumes, nuts, low-fat dairy, skinless chicken, and fish. It encourages low saturated fats and trans fats (none is better), low sodium and limited added sugar and red meat (www.newroom.heart.org.- March, 2015). If you eat the SAD (standard American diet) of hamburgers, French fries, and high carbs, the symbiote drifts toward fat-producing bacteria, Fermicutes. These bacterial types and their products lead toward inflammation, weight gain, and “Western” diseases like heart disease, diabetes, neurological diseases, etc. A National Institute of Health funded study (4) with nearly 60,000 participants, stated that “Increasing evidence suggests that nutrients from fruits and vegetables have chemo-protective effects on various cancers including hematologic malignancies”. They observed that use of grape seed supplements and garlic supplements are associated with lower incidence of several types of blood cancers. Grape seeds have proanthocyanidins, potent antioxidants that also lower the risks of prostate cancer and some types of skin cancer. Garlic has organic sulfur compounds that prevent cancer through various mechanisms. Early man had a diet similar to the Mediterranean and traditional Japanese diets of Modern culture. Both of these diets have demonstrated exceptional health and longevity. What they have in common is high fiber content, fermented foods, low saturated fats, and low red meat consumption. Now, we are finally uncovering how these facets support our health. The American diet is unfortunately loaded with Omega-6 fats, which are from corn oil, soybean oil, sunflower oil, and safflower oil. However our hunter-gatherer ancestors consumed Omega-3 and Omega-6 fats in a ratio of 1:1 (5). Omega-3 oils are found in olive, flaxseed, and walnut oil, which help to reach a more balanced ratio. Seafood is an excellent source of Omega-3 along with grass-fed animals like beef, lamb, and buffalo (6). However if animals are feed-lot fed corn and soybeans, they will not have adequate Omega-3’s for the equal ratio with Omega-6’s. A 2015 Mayo Clinic report (7) linked high levels of Omega-6 fatty acids to increased risk for heart disease and depression. Omega-3’s are thought to provide lower risks of coronary heart disease and improvements in cholesterol. Also studies are reporting promising results for lower risks of cancer, depression and ADHD (hyperactivity in children). The DHA and ERA of fish oil lowers triglycerides and reduces risks of heart attack, abnormal heartbeat, and stroke in people with heart disease. Fish oil may also benefit people with hardening of arteries and high blood pressure. However it is best to skip the fish at the end of the food chain like Mackerel, swordfish, tilefish, and albacore tuna due to high mercury levels. Instead use certified fish oil from cold-water fish like a krill blend. As with any dietary change, seek medical guidance and discuss this subject with your health provider. Example – High doses of fish oil may be problematic with people with heart disease, sugar control problems, and bleeding issues. Another serious issue with the SAD (American diet) is the glut of gluten in modern processed foods like wheat breads, cake, doughnuts, breakfast cereals, condiments, ice cream, soups, etc. The range of gluten problems ranges from slight gluten intolerance to Celiac Disease. David Perlmutter, MD, says “When I watch people devour gluten-laden carbohydrates, it’s like watching them pour themselves a cocktail of gasoline” (6). Neurologist, Dr. Aristo Vojdani (6), has stated that the incidence of gluten sensitivity in Western countries may be as high as 30%. Dr. Rodney Ford (8) emphasizes “Evidence points to the nervous system as the site of gluten damage”. Therefore, if you are gluten sensitive, look for gluten-free products to avoid and reduce bloating, indigestion, diarrhea, headaches, neurological problems, and allergies. “Gluten-free” is in your home-grown garden and in the produce department of grocery stores. Dietary fiber and anti-oxidants from organic vegetables, balanced Omega fatty acids, and gluten-free products along with exercise are important dietary factors that lead to a healthier you and your microbial symbiote. www.ncbi.nlm.nih.gov. Vitamin, Mineral, Specialty Supplements and Risks of Hematologic Malignancies in the Prospective Vitamins and Lifestyles Study (July 29, 2011). P.M. Kris-Etherton, et al., “Polyunsaturated Fatty Acids in the Food Chain in the United States,” American Journal of Clinical Nutrition 71, no. 1 (January 2000) S179-S188. David Perlmutter, MD, “Grain Brain” (New York: Little, Brown and Company, 2013) p.76, 64, 60.
www.mayoclinic.org. Omega-3 Fatty Acids, Fish Oil, and Alpha Linolenic Acid (2015). Rodney P. Ford, “The Gluten Syndrome: A Neurological Disease,” Medical Hypotheses 73, no.3 (September 2009): p. 438-40.